Can your UPC code make your product stand out? The answer is yes. Vanity UPC or Barcode Art are terms describing custom designed UPC codes that highlight the product brand or image. The impact of Vanity Barcodes has been very positive in recent years, as major retailers have incorporated custom UPC designs into their product. 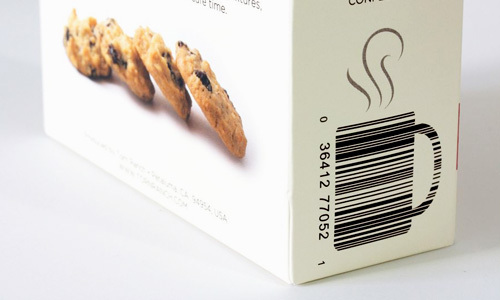 UPC Barcodes when designed properly can enhance your brand image. Many large companies have adopted Vanity Barcodes to help their product recognition. A good UPC Vanity Barcode code portrays the brand or specific product in a quick glance. Some companies brand their product to their state, such as Idaho Potatoes using the shape of the State. Even barcodes such as Code 128, and ISBN book codes can be augmented to brand the company identity. Don't just let anyone try to create these barcodes for you. The UPC code must still be functional and scannable. The Vanity Barcodes we create are tested with multiple types of scanners to guarantee even the worst of scanners will still work. If your label is printed in full color you can incorporate color into parts of the barcode as well. 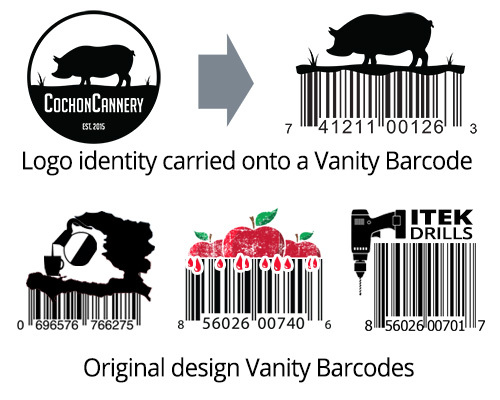 Our art department at Barcode Factory will work with you to create a design you will love. Because its custom, the price of the artwork varies from client to client. Call us for an affordable estimate 888-237-8525. 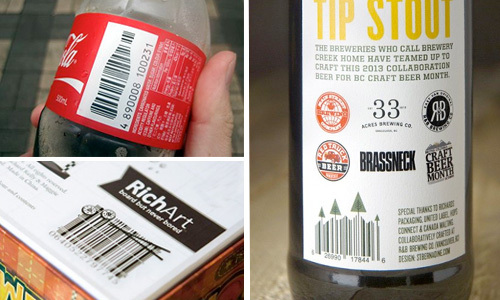 Many popular brands you would recognize using vanity Barcodes.  See how this simple product label enhancement will help you stand out from your competition.  If you're looking for an entire custom label design from scratch, we are your best choice. We have over 25 years of design experience and because we specialize in everything barcodes we know what will work on your product, look great and perform perfectly with every scan. BarcodeFactory, a Paragon Print Systems, Inc. Company is committed to providing our clients with the very best Product and Pricing in all our label applications. Since 1994, Paragon has offered clients worldwide with cutting edge technology designed to improved productivity and reduce operational cost. Contact us to discuss your application.